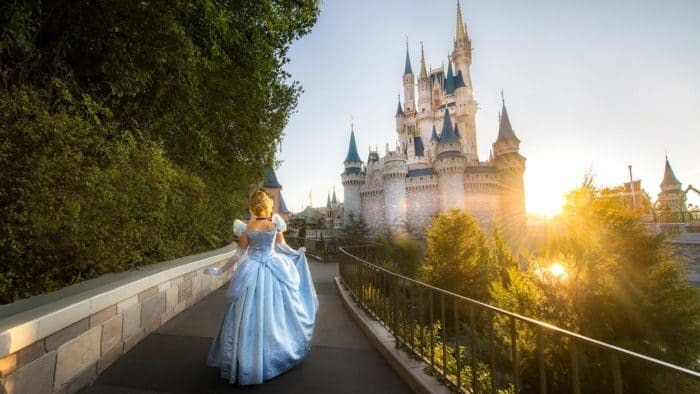 / Win a Stay In Disney Cinderella Castle Suite! 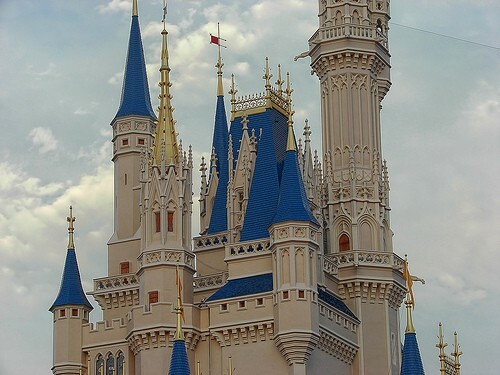 Who wants to win a stay in the Disney Cinderella Castle Suite? Money cannot buy a stay in the Disney Castle Cinderella Suite but once in a while a stay is given as a prize. The Suite is inside Cinderella Castle in Magic Kingdom and it is only the very very lucky few who have ever been able to go inside. This Disney Cinderella Suite sweepstakes is a little different for a giveaway. It’s a fantastic idea. Give Kids the World Village is the sponsor of the Cinderella Suite giveaway. It is a nonprofit organization which fulfills the wishes of critically-ill children and their families. How it works is simple. If you give a donation, you are entered to win. The larger the amount of the donation, the more entries you get. So, for example if you donate $25 you get 250 entries, for $50 you get $500. The lucky winner gets to spend the night in the Disney Cinderella Castle Suite! The winner and 5 guests will receive return flights to Orlando, breakfast at Cinderella’s Royal Table, and 2 Day Walt Disney World Park passes.